Edo Japanese Restaurant has been serving union square for almost a decade. 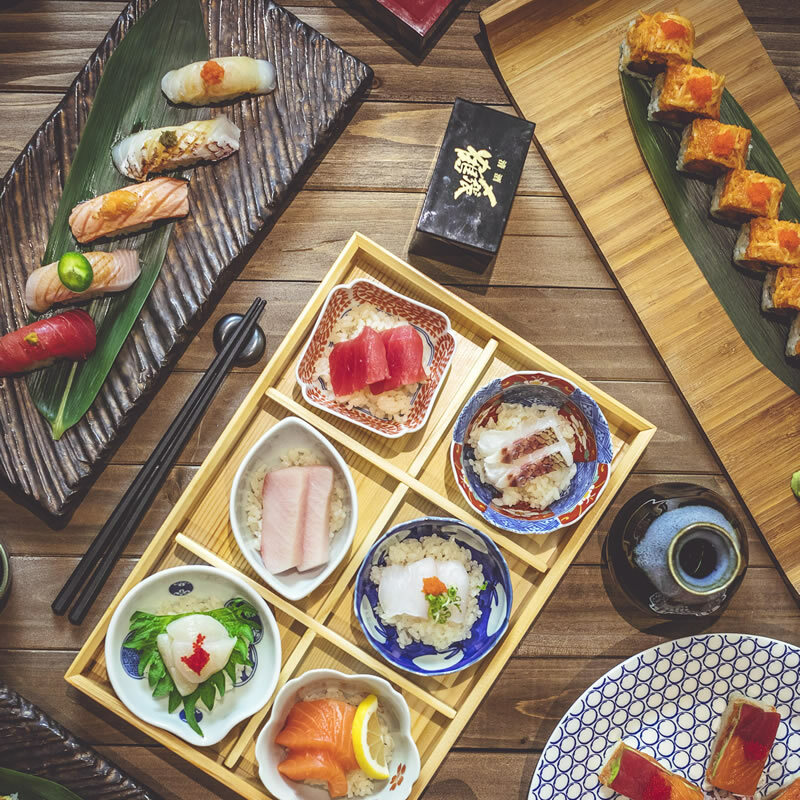 With the new modern renovation, talented chefs, also inspirations from the farmers market at union square, we will like to invite our guest into a relaxing journey of sushi feast. High quality sake of all kinds and seasonal menu will be introduced by our friendly and efficient servers to make sure everyone is spending their quality time here at Edo Japanese Restaurant - a memorable one.